Pena Aventura Park created a mini golf course that consists of a 14 hole obstacle. This 14 hole obstacle is unique as it is situated entirely within the beauty of the countryside. 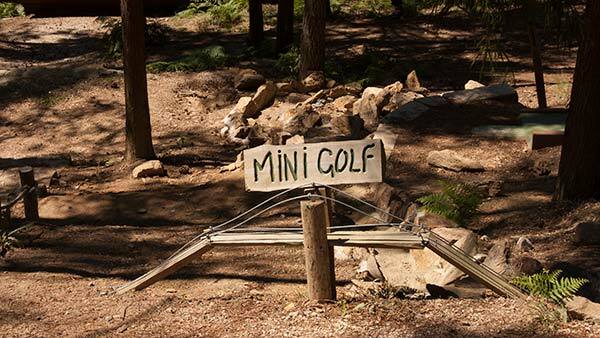 This mini golf course was designed with the objective of providing you with moments of pure pleasure and relaxation.